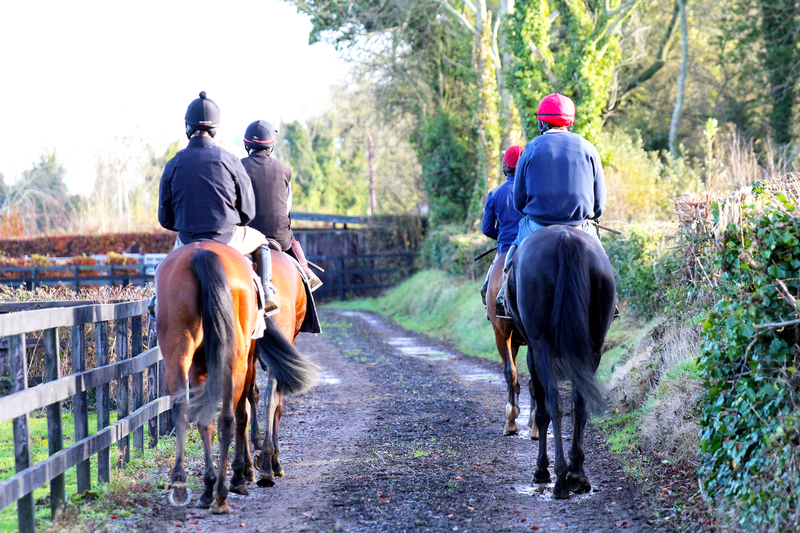 Clare has been working with racehorses for 30 years and started working for Gavin in 2010. Clare is a valuable member of the team. Brien started off riding ponies, hunting and show jumping at the tender age of 8. From there he went on to working with racehorses at 15 years of age. 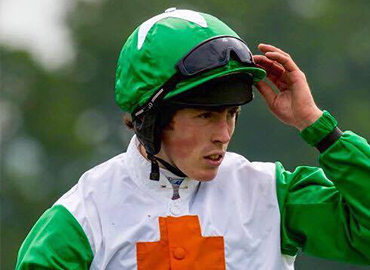 Brien then went on to Australia in 2014 where he rode as a conditional- he spent 1 jump season there. He then came home and spent some time in Juddmonte. Brian started with Gavin in March 2015 and has had about 150 rides and 19 winners -16 of those being for the boss. Conor graduated from R.A.C.E in June 2015. 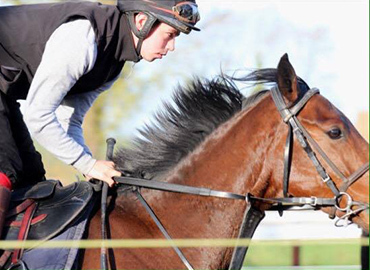 He had never ridden a horse before going to the apprentice school in Co. Kildare. During the 10 month course he was sent out to Paul Deegan where he stayed for the rest of the summer before starting with Gavin. He started with Gavin in October 2015 and is now in the process of getting his apprentice license. Jenny started riding ponies at 4 years old. She did a lot of SJAI show jumping and hunting. She also did her BHS and teaching exams. Jenny also held an amateur license for a few years and spent a season in Belmont USA. Jenny started with Gavin in October 2016. 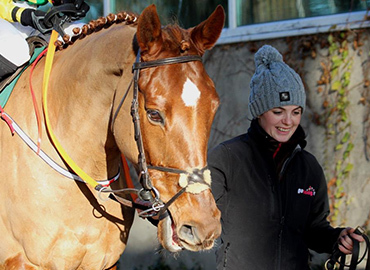 Nicola started off hunting and show jumping as a child, from there went on to R.A.C.E where she was sent out to Francis Crowley and graduated in 2007. 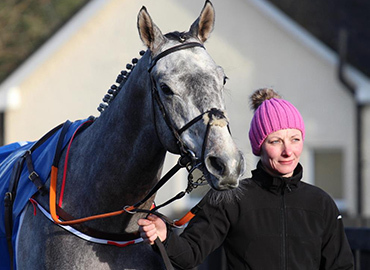 She also rode as an apprentice for 4 seasons- having around 80 rides and 1 winner. She represented Ireland in Germany in the European Apprentice series and also spent time in Kentucky USA. She started with Gavin in August 2016. Jimmy started with Gavin in February 2016. Jimmy spent 8 years working for Gordon Elliot before starting with Gavin. John is from Danestown Co. Meath. John started with Gavin in January 2016. He looks after all the daily maintenance of the yard.